Fox News offered Megyn Kelly $100 million over four years to remain at the network, a person close to the situation told TheWrap. News Corp and 21st Century Fox executive co-chairman Lachlan Murdoch personally made the offer, but Kelly turned it down without countering, choosing instead to join NBC. Fox News did not immediately respond to TheWrap’s request for comment. Kelly’s reps declined to comment. Financial terms of the NBC deal, which was announced Tuesday, were not disclosed. 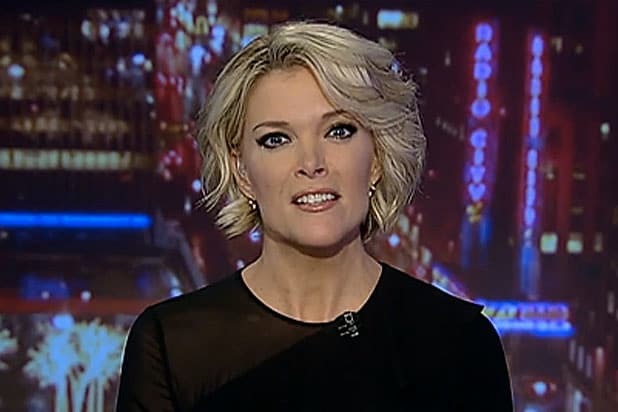 Kelly announced on the air Tuesday that she was leaving her Fox News show. Kelly’s last day on Fox News is scheduled for Friday, and she will join NBC News later this year. The new gig will give Kelly more family time because her upcoming weekday show will air during the day when they are at school. Her Fox timeslot of 9 p.m. often keeps her from arriving home until midnight. Kelly has been a Fox News star for several years, but her star rose when Donald Trump harshly criticized her during the Republican primary, in part because she asked a tough question about his attitude toward women during an August 2015 Republican primary debate. Kelly finished 2016 with the No. 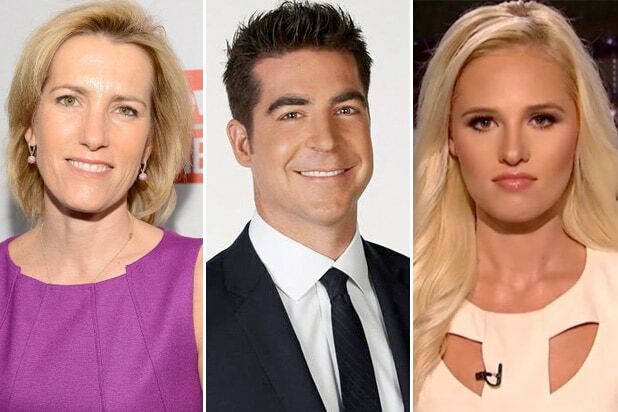 2 most-watched show in cable news, behind only her lead-in, Bill O’Reilly. Mediaite first reported news of Fox’s $100-million offer.